Yesterday on my way home to Shiloh, I could see the caravillot, temporary homes on their way to Amichai, the new town just southeast of Shiloh. 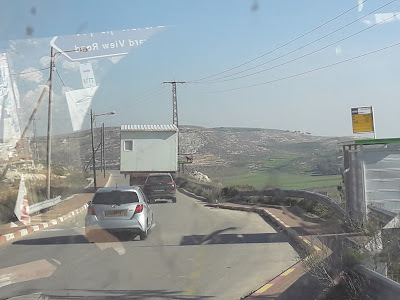 Priority for living there is being given to those who had been thrown out of Amona, which was on a hill right next to Ofra. The residents of Amona had undergone two very traumatic destructions. One was partial, and the most recent totally leveled their peaceful community, making all residents homeless. As compensation, the government decided to build a new community for them, Amichai. Amichai is southeast of Shiloh, south of Shvut Rachel, near a number of small hilltop farming communities and has been allocated land for growth. It is a beautiful area. It is a short distance from the Alon Road which goes north-south in the Jordan Valley. 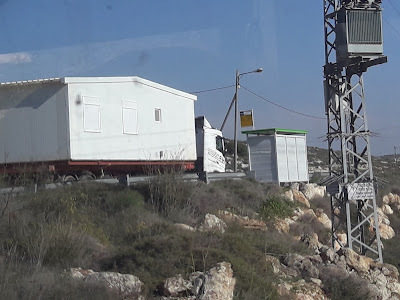 The children who had lived in Amona and whose parents agreed to move to Amichai have been bussed to the Shiloh elementary schools this year. 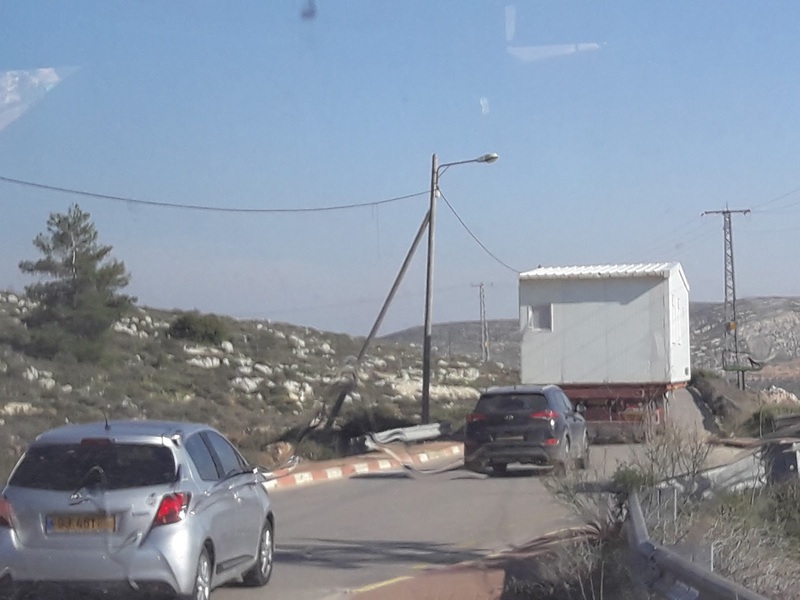 We, in Gush Shiloh, the bloc of communities surrounding Shiloh, are very excited about the establishment of the new town, although we are very upset that Amona had been destroyed. Why does it always take death, murder and destruction to galvanize the Israeli government to build new towns and communities?